South Africa is a great country with the potential to be everything it should be. But we all know it has taken a wrong turn from the path laid out by Nelson Mandela. There have been too many empty promises, crime is rising, corruption is oppressing us and there is no fair access to jobs. 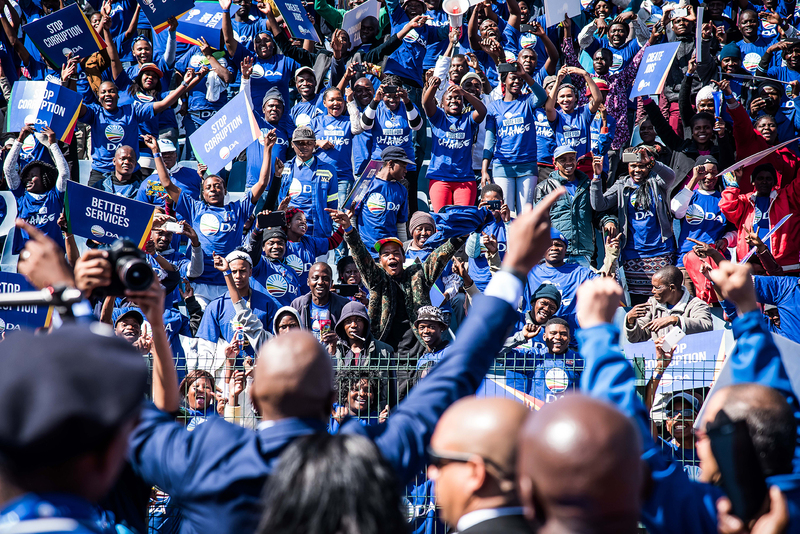 Give South Africa its power back! 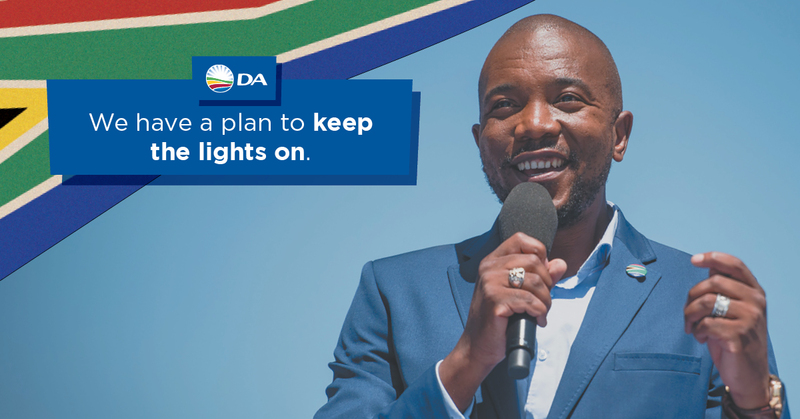 Support the DA’s plan to save Eskom before it takes the entire country down with it. 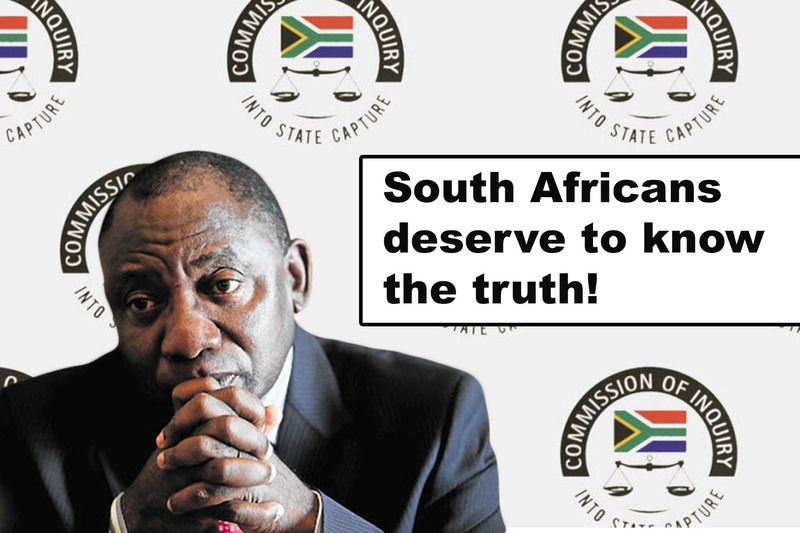 Sign the petition for the ANC to testify at the Zondo Commission for their involvement in widespread state capture. Read the rags to riches tale of a city under siege. 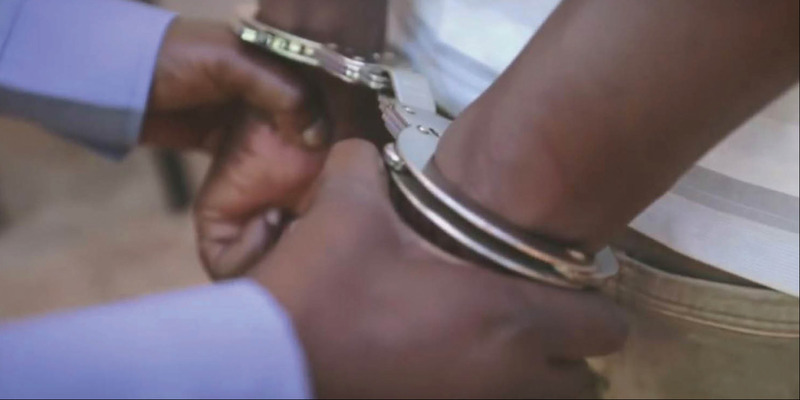 Ensure Election 2019 is free, fair and credible, and let’s remove CRIMINAL CANDIDATES, who belong in PRISON, NOT PARLIAMENT. Stop BLF from contesting elections! Sign the petition to scrap e-Tolls! Stop the Tax Attack on South Africans! How do we know our kids are safe when school staff go on strike? Let’s bring land reform that makes people landowners, not life-long tenants! Youth Month 2018: Rise up for jobs! 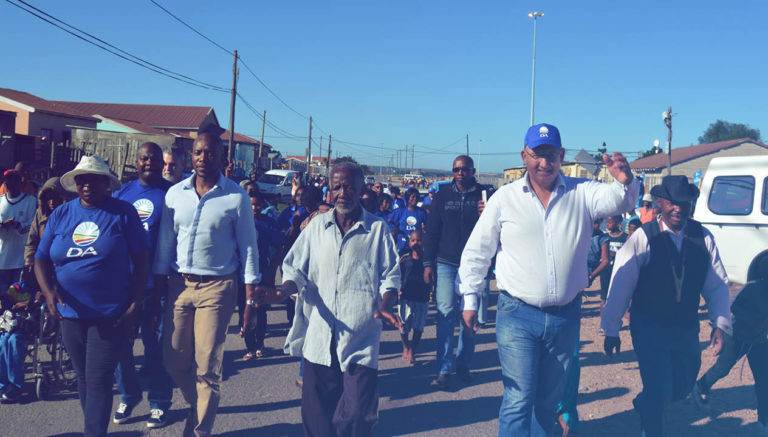 By contributing to our general election campaign, you will help us spread Mmusi Maimane’s message of hope to the whole of South Africa.